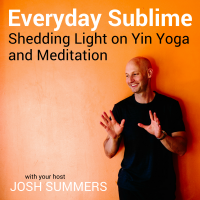 In this special episode of Everyday Sublime, I talk about the jazz artist who performs the music featured in this podcast: Aaron Goldberg. I’ve known Aaron since we were in high school together and have watched his career skyrocket since the ’90s. 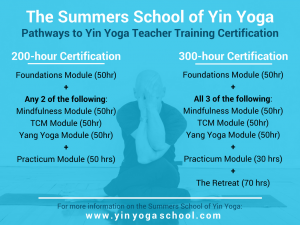 In discussing the emotional complexity of his music and the variety of skills that go into achieving this level of mastery, I hint at qualities found in jazz that easily transpose into ways of thinking about yoga and meditation. 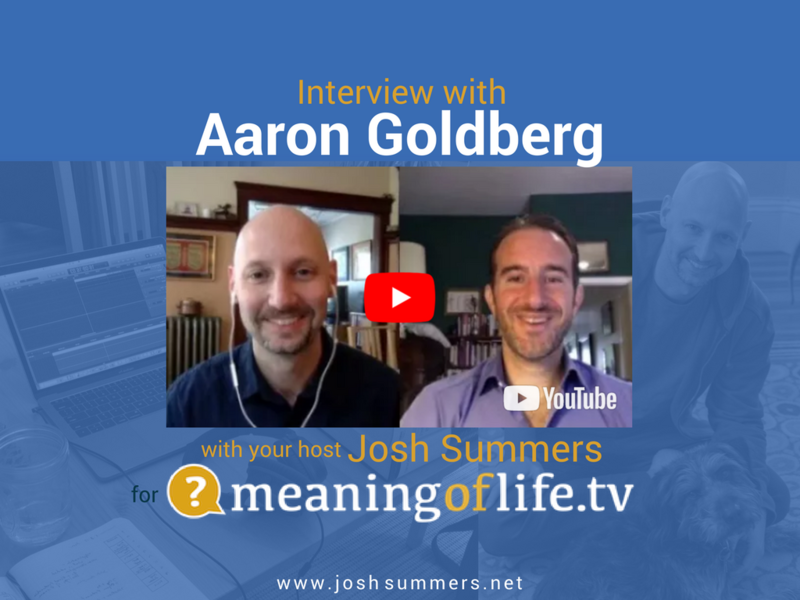 One of the things I’ve always heard from people who claim not to like jazz is that they do, indeed, like Aaron’s music very much. 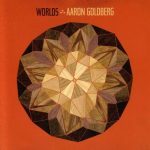 So I want to share with you my favorite Aaron Goldberg album available for purchase on Amazon or through iTunes. Treat yourself!